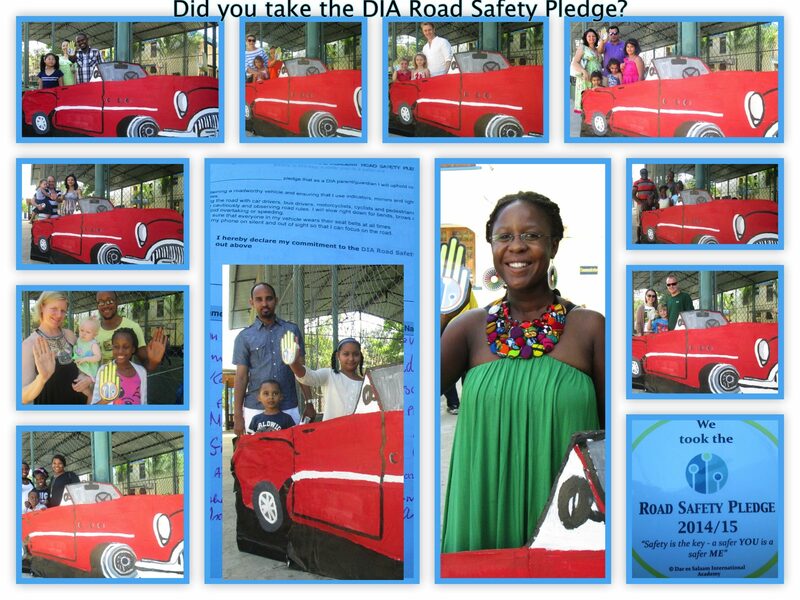 This academic year at DIA, our school theme is focused on Road Safety. We feel that it is essential that we not only educate ourselves as a school on the importance of Road Safety, but also the wider community in Dar es Salaam and Tanzania. Our Road Safety Poem, written and performed by Siraaj Karim a Grade 4 student. 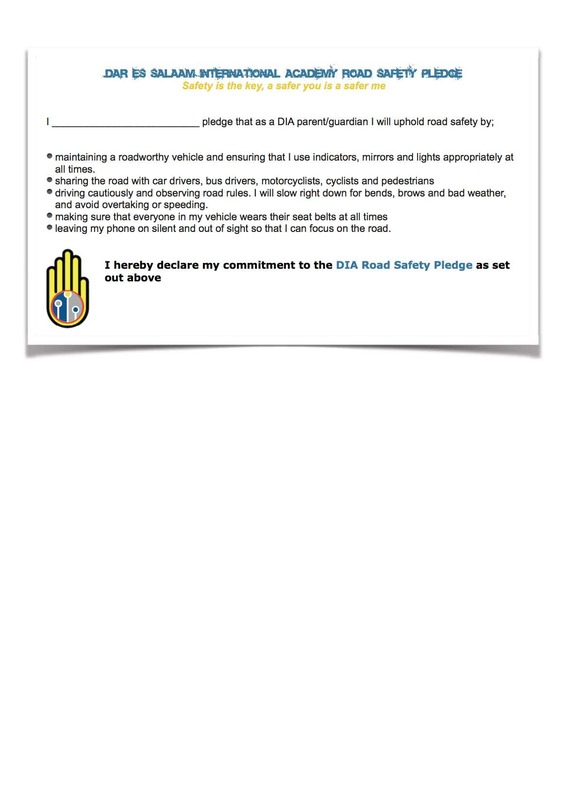 If you want to get involved with DIA's Road Safety initiative, please do contact us!